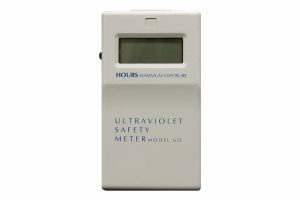 Solar Light’s Model PMA4100-Series CALReady™ UVA and Photopic Visible Light Sensors are process control instruments that have the capability of being calibrated in the field by the end user. 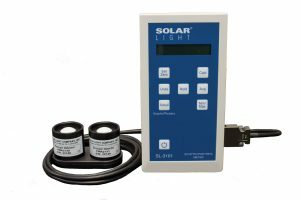 Solar Light’s Model PMA4100-Series CALReady™ UVA and Photopic Visible Light Sensors are process control instruments that have the capability of being calibrated in the field by the end user. 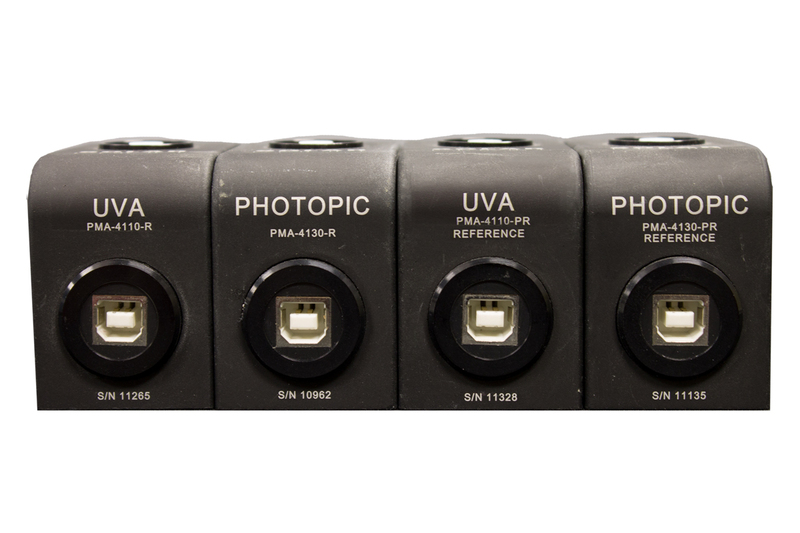 The complete system is comprised of two sensor types: The PMA4110-420 UVA Sensor and the PMA4130-420 Photopic Sensor. 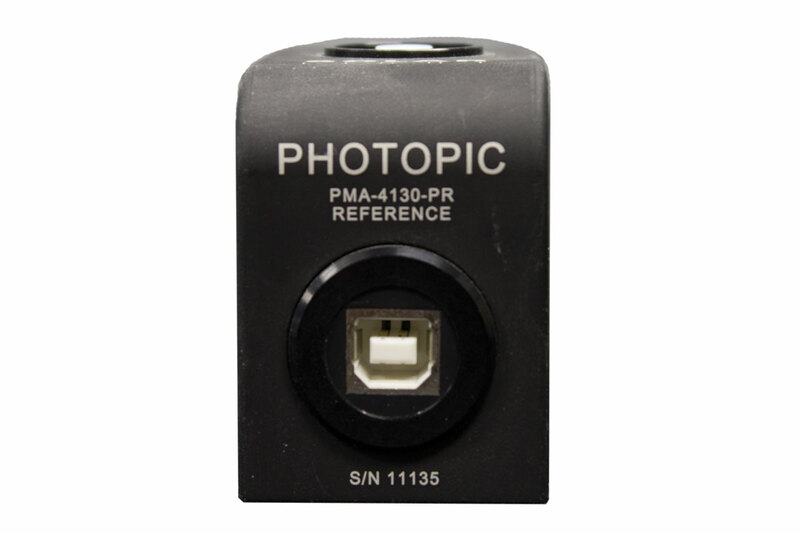 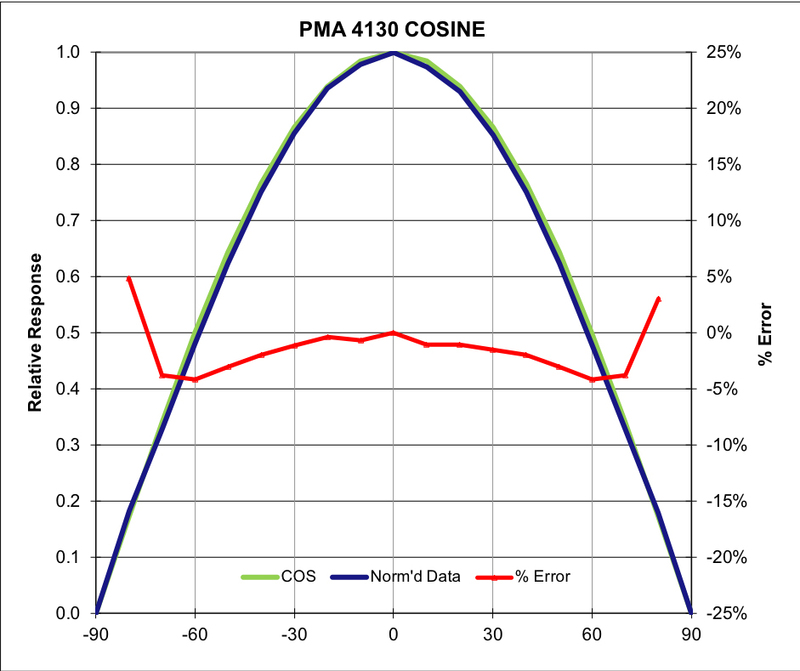 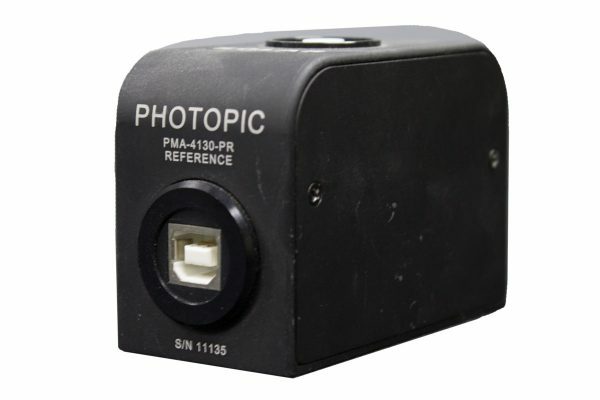 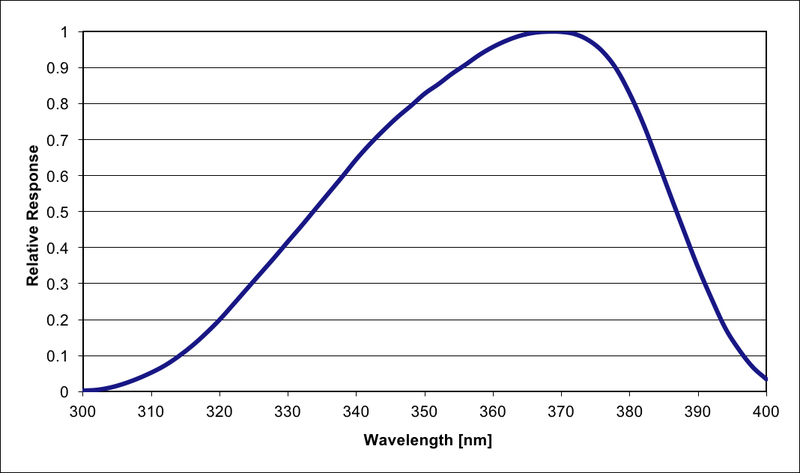 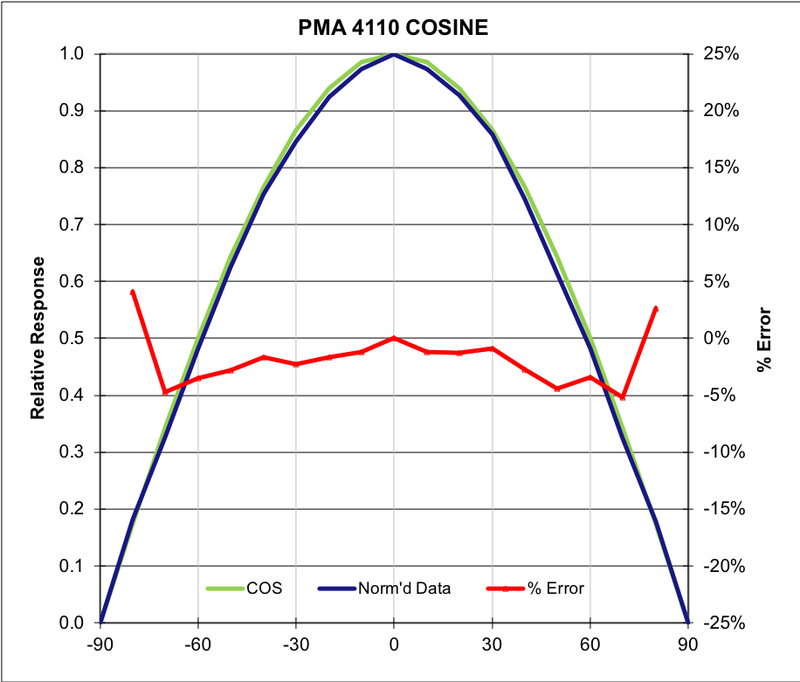 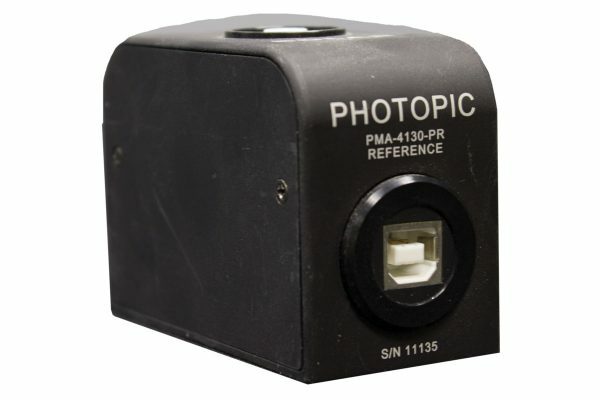 The PMA4110-420 sensor is sensitive to the 320 to 400 nm spectral band and has a maximum (20 mA) sensitivity of 1.000 W/cm2 while the PMA4130-420 sensor is sensitive to the CIE Weighted Photopic spectral range of 480 to 620nm, with a maximum (20 mA) sensitivity of 5000 Lux. 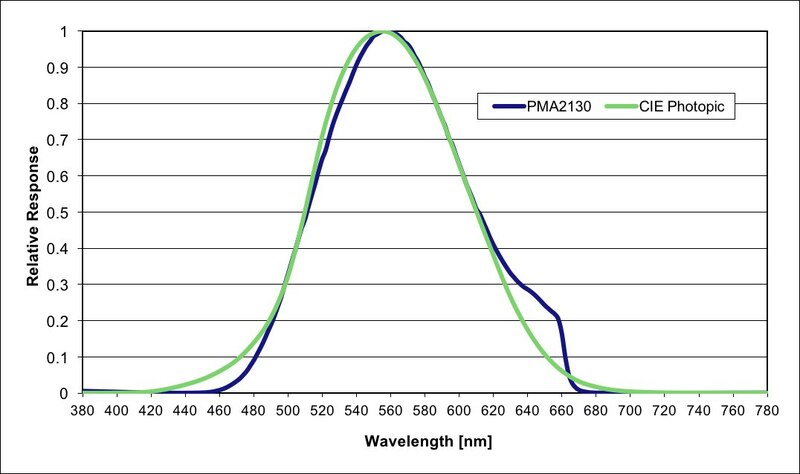 The sensors detect light from their respective spectral bands and send a current-proportioned signal on a 4–20 mA current loop. 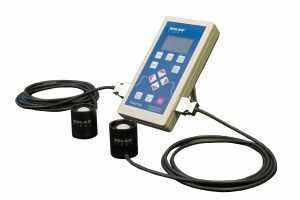 This CALReady™ sensor system includes reference sensors, transfer calibrated from NIST-Traceable standards. 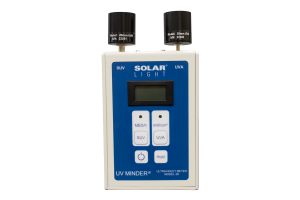 The SL3301 software system can perform an in situ transfer calibration of the process sensors when connected via USB.